Tentative Released Date: Bhadra 2073 B.S. 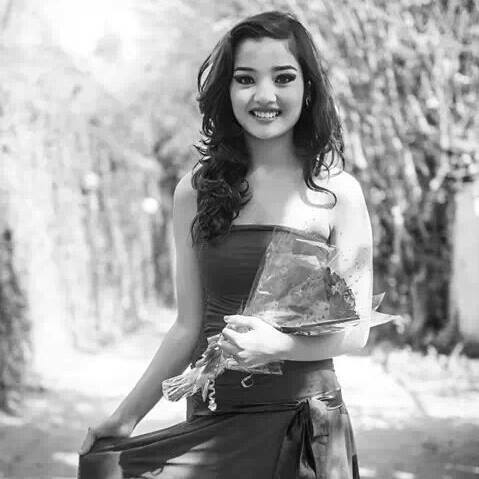 Gorgeous and sensual Sharon Shrestha was the first runner up in the Miss Teen International Nepal 2013. 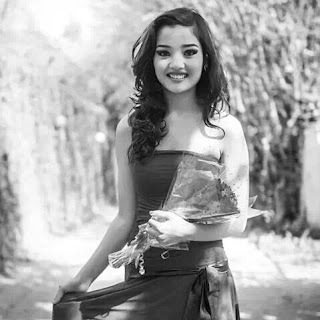 She is debuting in Nepali Movie industry via the movie Saayad 2 which is the sequel of the popular movie Saayad. The movie Saayad 2 is produced by Sunil Rawal and Sharon will be seen opposite to Sushil Shrestha who debuted via the Durgish Film's previous movie Hostel Returns. Durgish Film's next venture "Saayad 2" - the sequel of Saayad is now all set to be on floor from Baishakh 2073. Durgish Film's previous movies include Saayad, Hostel, Hostel Returns all of which are super hit movies. 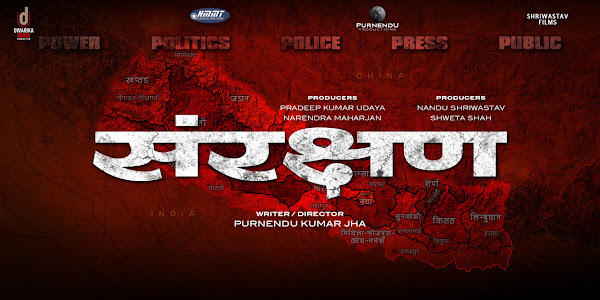 The sequel of the most popular Nepali movie Loot is going into floor from August 2016 [Shrawan 2073 B.S.]. After 5 years, the sequel titled "Loot 2" is going to be made according to Madhav Wagle the producer of the movie. The movie Loot has been a trendsetter and able to set a turning point in the nepali movie industry for increasing the volume of moviegoers. There is a huge challenge to the movie makers of Loot 2 based on its previous success. Release Date: February 24th 2017 (Falgun 13, 2073 B.S.) on the day of Maha Shivaratri.